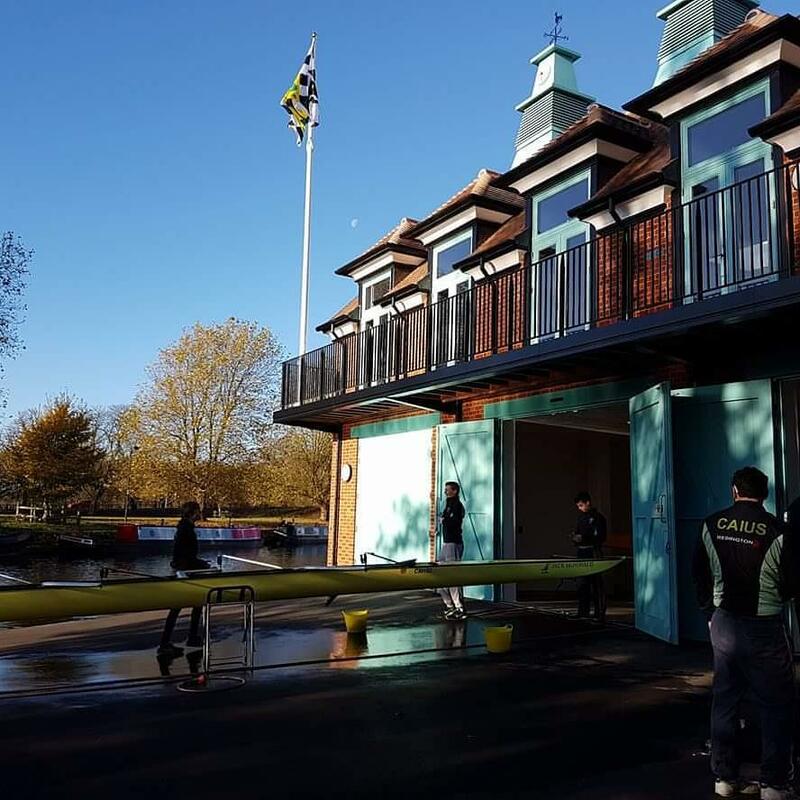 Our boathouse was completed in 2016, and provides some of the best facilities on the Cam. It feels like a second home to most of us! The boathouse features large boat storage areas on the ground floor, with an eights bay, pairs/blades bay, and small boats bay. Should you want to bring a private scull to Caius, we have spare racks which you can securely store your scull on throughout the year. Upstairs is the gym, containing three squat racks, an arrangement of dumbbells and plate weights + bars, deadlift pads, and benches. Alongside the weights are sixteen ergs to allow two crews to train simultaneously, facing a large wall mirror for observing your technique or simply socialising with others in the gym. Erging in here becomes somewhat enjoyable, with the sound system built into the gym itself and able to connect to your phone or music device. There’s plenty of space, so there’s never a situation where the weights can’t be used because people are erging! In the far corner, we have two Swingulators, which are great for improving blade work. And to keep everyone hydrated and the equipment clean, there’s a kitchenette with a sink and some cupboards for storage. Attached to the gym are the changing rooms, with lockers to store essential rowing gear, drying racks for towels, and nice warm showers. 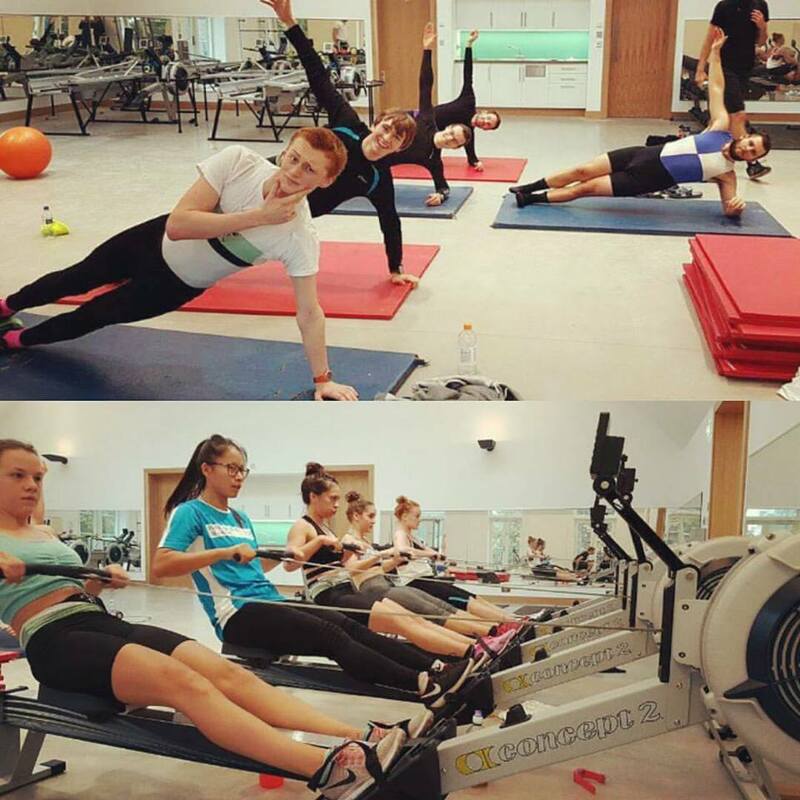 Opposite the gym, the crew room is where we go to relax after an outing or to sit down with our coaches. Trophy cabinets line one wall, which steadily get more full over the years. The large doors on to the balcony can be opened, letting the fresh air into the room – especially nice on a warm summer evening. It’s the perfect location for crew pasta nights too, with a TV for watching those motivational Henley videos or previous Bumps races. In exam term, you might spot some rowers revising before an outing. 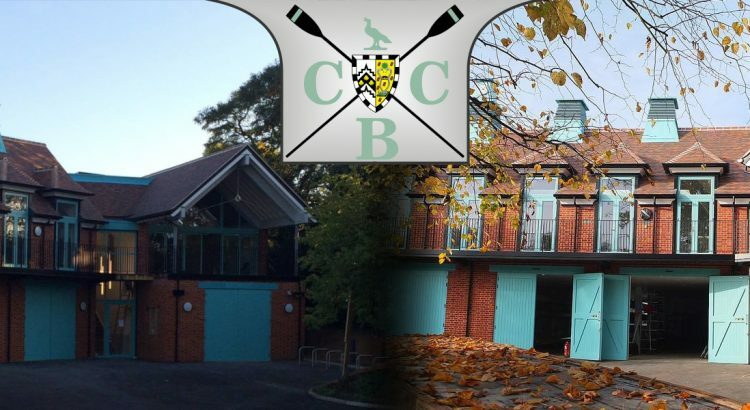 The boathouse is managed by our boatman, Simon Goodbrand, feel free to contact him if you have any further questions, or problems when using the gym.